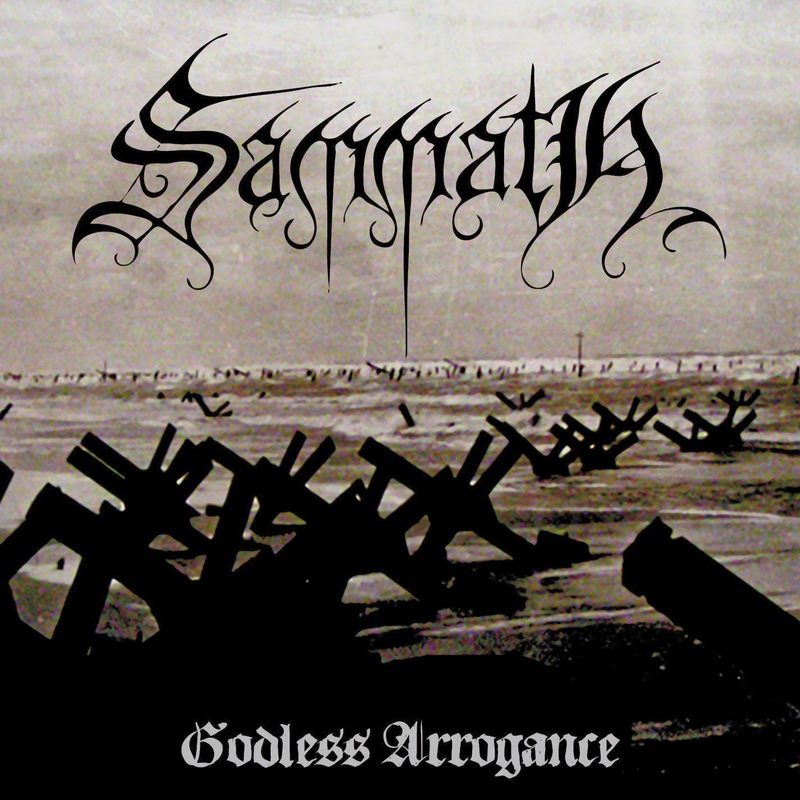 Having released four albums that have garnered acclaims, Sammath recently unleashed their fifth full length which is titled ‘Godless Arrogance’ through Hammerheart Records. 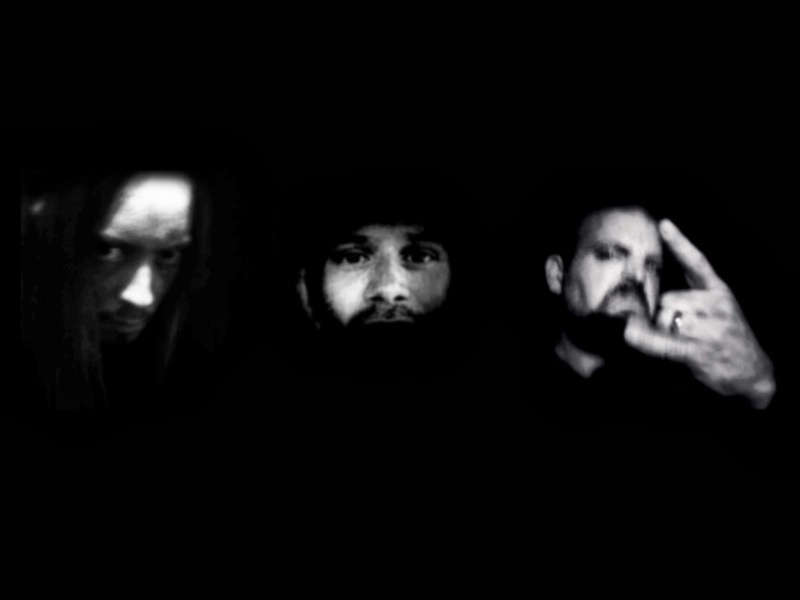 The band continues to dwell in their style of raw black metal that is very reminiscent of many bands from the second wave of black metal. This should come off as obvious as the band has its roots during the same time period. Treble high guitars tone of Jan Kruitwagen sounds apt for the music as he makes the rapid tremolo picking a main part of his guitar playing. The music is devoid of any melody and an apt description of the song writing would be that it sounds absolutely savage and unholy. Jan’s shrieks are of the classic black metal variety that sends a chill down the spine of the listener. The drumming of Koos Bos has both the required speed and technicality to keep things from getting too monotonous. The bass of Ruud Nillesen follows the drums and I feel he could have been made a tad bit more audible. The atmosphere of darkness that envelopes the music, invokes a very evil feel. The song lengths are kept at a level where the tracks don’t overstay their welcome. Having said all that, I must also say that there is nothing in the album in terms of innovation. The album will remind the listener of all that was dark and gruesome in the second wave of the genre. It is an album that transports its audience to the dark cold winters of the early 90s. But if you are looking for something absolutely new, then this is not the album for you. It carries more of a nostalgia factor than it does of innovation. This is quite understandable though, considering the band was formed in 1994. The raw production values are something that contribute to this second wave feeling and any other form of production would have killed it. The chilling atmosphere and raw tremolos blend in well with one another. ‘Godless Arrogance’ is like a trip back to the roots of the genre, something which is not seen often these days. Filled with 8 tracks of barbaric rabidity, it should come as a delight to any fan of the original incarnation of the genre.